deliver the personnel you want to hire! Our focus on recruiting aviation professionals that are a 'true match' to your company is what sets us apart. We listen very carefully to what your candidate requirements are. 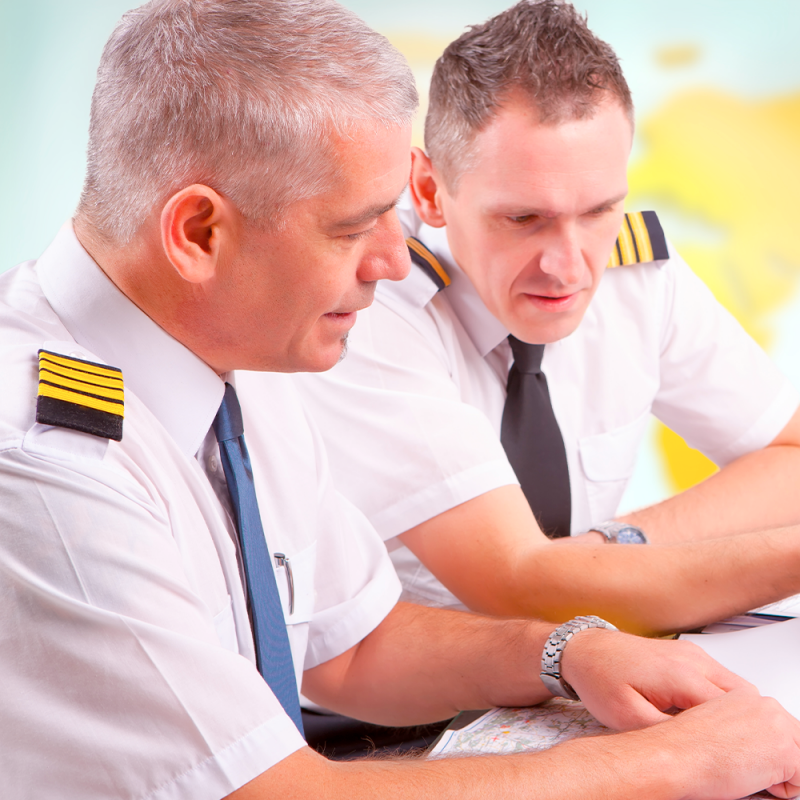 We excel at providing professional aviation candidates within the timeframes you need. With our select team of recruitment specialists, you can count on us to thoroughly manage the recruitment process for you. Since 1994, we have been agile in our approach, enabling effective placements of aviation executives and flight crew within the aviation industry. Underpinning our success of effectively placing aviation professionals in positions has been our personal approach. We attribute this to our team of dedicated aviation recruitment specialists who apply a consistent trusted approach. Direct Personnel specialises in attaining quality results rather than adopting a more quantitative approach.